After blessing us with the audio of his catching single “Intro” Nigerian born singer/Rapper Sultan is set to kick starts 2019 on a higher note by releasing the video of the widely accepted audio Intro. The video production has been on for a whole week. 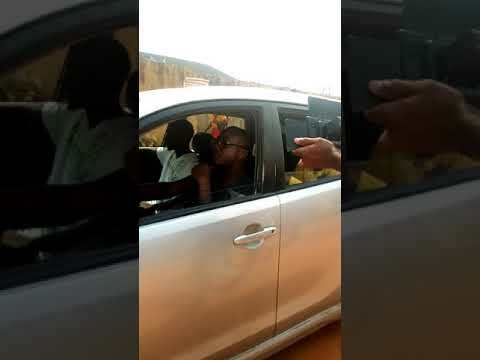 This video is one of a kind, never seen before shoots from a Nigerian music artiste. It was shot by top Nigerian cinematographer. Enjoy photos from “Intro” below.